A lot of people are seeking to how they can download videos using the infamous JWPlayer and here we’re going to present the best simple ways to download videos using this open source media player. This article will treat three different methods for this action, and they are all simple steps anyone can easily understand. 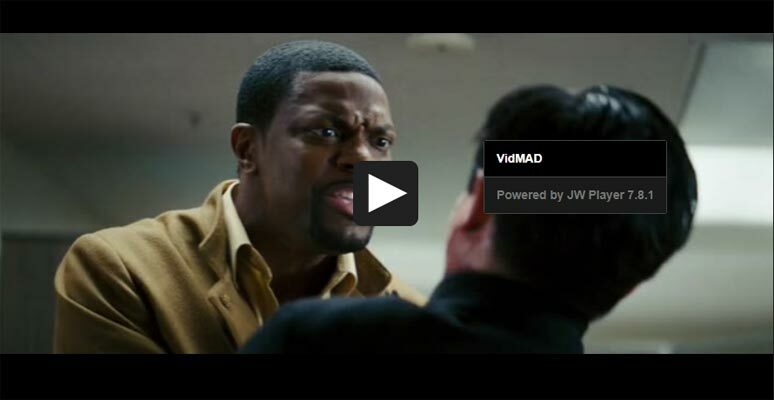 JW Player supports flash videos and HTML 5. 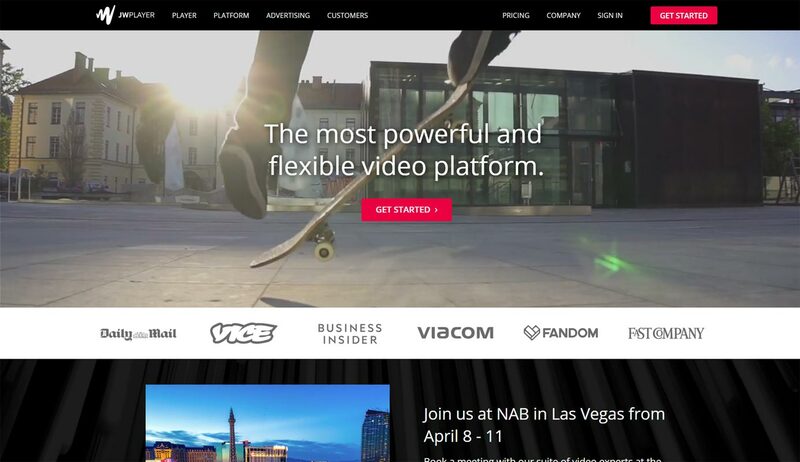 Plus, creators who host their videos on the platform can monetize and earn. Videos hosted with JW player cannot be downloaded; although, you can watch them on different devices such as tablets, smartphones, and PCs. JW Player allow publishers to provide the Download Button. But, most of the publishers hide the buttons. This article is meant to serve for educational purpose alone. You can apply our methods to download non-copyrighted videos from other platforms, even. We are not responsible if you download any Copy-Righted contents. The above is an Image, Not video embed. We include that to show how it looks like. There are quite a variety of solutions for grabbing JW payer videos and save them to your local storage. However, these three are the easiest ones to try out. To try out any of these methods, you need a PC or a MacBook as smartphones are quite limited compared to computers. Paste the copied URL on a new Chrome browser tag and load it; you’ll be prompted to download the video; choose a location and save the video. Note-Don’t close the Playing Video Tab. The video should be stream until full download. IDM stands for Internet Download Manager. Typically, IDM helps to grab any video you meet with online and lets you save them on your local storages. So, one first recommendation for JW Player video download is the use of IDM. 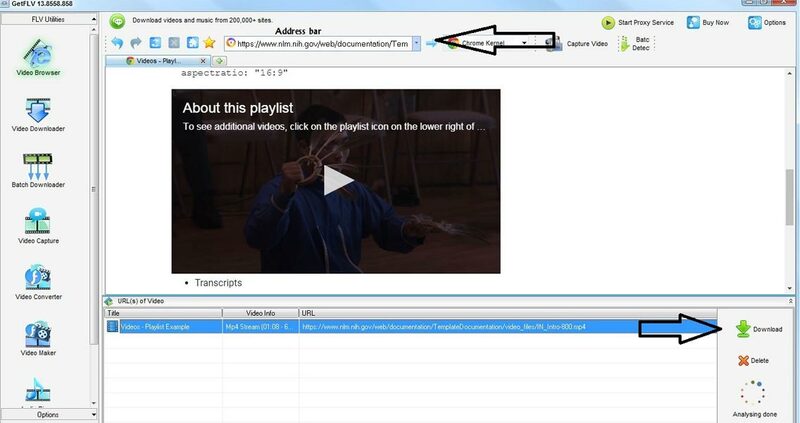 Click on this download video option and define where you want the video to be saved. That’s all, and you’ve have just downloaded the JWPlayer video without much stress. Because this method doesn’t involve codes, we believe it is the simplest, and that’s why we are sharing it first. Sometimes, you may not see the download video option even after installing IDM. When such cases occur, launch the IDM app and set it up manually. Then, close your browser and re-launch it again. Follow the steps above and download the video; you can click on the download all button to grab all the JWplayer videos at once. Using this PC app is one of the simplest methods of downloading JWPlayer hosted videos. It works in a way that related to IDM, but it is more comprehensive and intuitive as well. We encourage using this tool for JWplayer video download because it also supports media download from several other hosting sites. To get along with this application, you have to download it and install on your computer system. The installation process is typical as you would do for other apps you install. 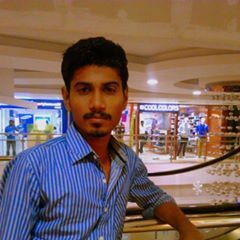 The file is available as a zip file; thus, you need an extractor to unpack the file and launch the executable file (.exe). It is only the .exe file that you’ll find in the archive, so, there is no lengthy process. Once this app is available on your computer, follow the steps below to download all JWPlayer videos you come across with on the internet. If the video isn’t integrated on a webpage, copy the link you see on your browser address bar and past on GetFLV. After pasting the video, tap the enter key on your keyboard or click the arrow button beside the address bar. Now, click on the download option (at the right) and choose a download location to save the videos. That’s all. You have just downloaded a JWPlayer video. This app also works for downloading videos from several other streaming sites such as YouTube, Hulu, Vimeo, and the likes. Additionally, there are more exciting features available on the left pane of this app’s interface. Since we are focusing on natural methods of downloading JWplayer videos, this is yet another intuitive way to do this. However, this method is limited to PC users who have the Mozilla Firefox browser installed on their system. 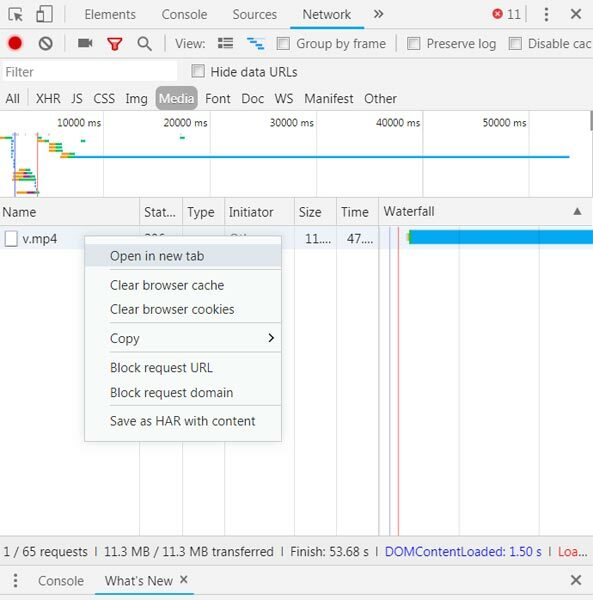 In case you don’t have Firefox web browser, you can check out the other methods above; they work perfectly without requiring much considerations or options. First, you have to download & install Mozilla FireFox on PC and then navigate to the “Add-ons” tab. Search- “Flash Video Downloader” or download it from here. The use of browser add-ons is quite old fashioned, but it is still the most reliable and efficient ways to grab online videos. Install Flash Video Downloader from the add-ons menu. Press down Ctrl + Shift + A to navigate to this menu quickly. These are the simplest ways to download JWPlayer videos. Note, this post is merely for educational purpose and not meant for infringing or pirating copyright media files. If you face any problem, comment below. It is wise to check the software If you download from third-party sites. Don’t download software other than trusted sources.